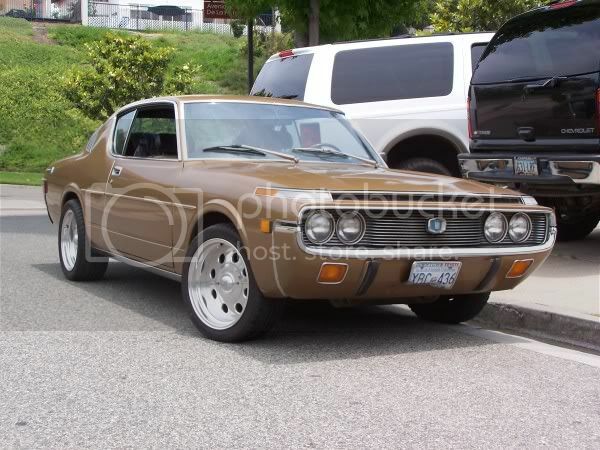 fchoncho i've restored my repu, if u want some tips w/REPU suspension brakes and rear just pm me or visit mazdarepu.com. I've put a lot of good info there. I have the parts to put a TORSEN into repu rear, just need some time and $. Thanks for the offer Brad. 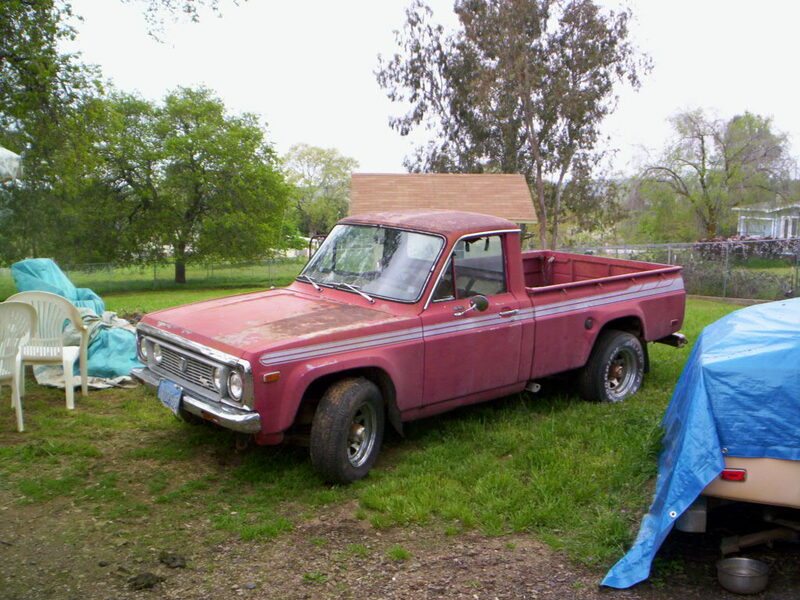 You're truck used to be my Dad's old REPU up here in Santa Cruz. We met you at SevenStock last year. I like what you've done (cleaned her up a lot!) 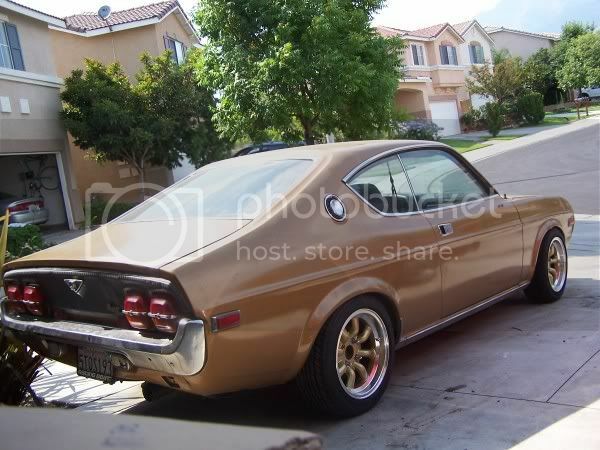 and I want to go that route but so far I've spent a bunch on the fuel system, cooling system and now exhaust for the REPU. 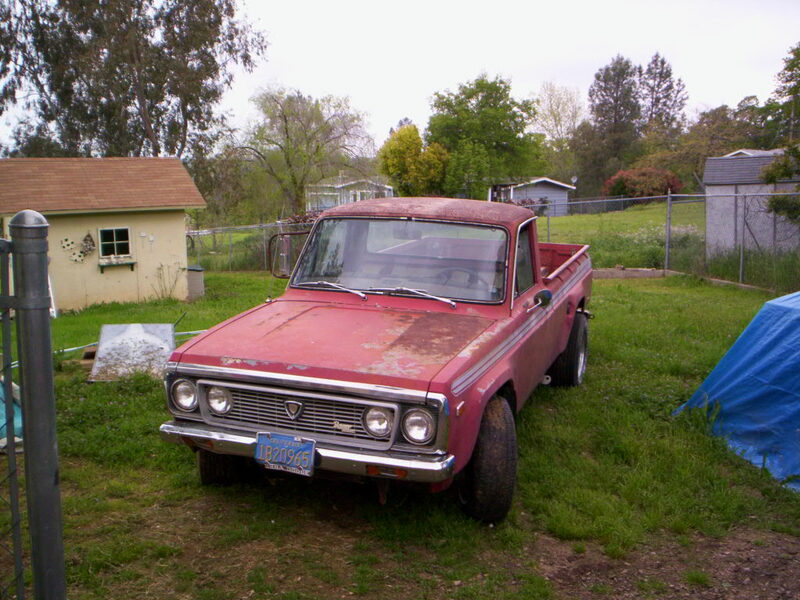 Plus this is a truck I bought for him and he was going to buy parts. So far I've shelled out almost everything. To say my Dad is cheap is an understatment but I want to build him a nice ride so I'm watching my pennies! Yeah, I'm also on mazdarepu.com but I don't notice to much activity on that forum. Good luck with the Torsen! REPU's really could use a LSD. Every car I drive needs one IMO though!!! yep remember you and your dad @ SS. Just wasn't quite sure of your screenname. the truck now has dual weber's. 36 DCD downdrafts. rebulding one now. with dual aluminum air boxes. it turned out to be a great little truck. best of luck with the rustoration. not much current activity on mazdarepu.com but there is some good info archived there. I sell a coilover kit for front of repu. that plus monroe sensatrac front shocks makes for a nice ride. not much can be done for brakes except good pads ( i use porterfield R4S), all new parts, and stainless lines. Here are a couple pictures of my current rides. 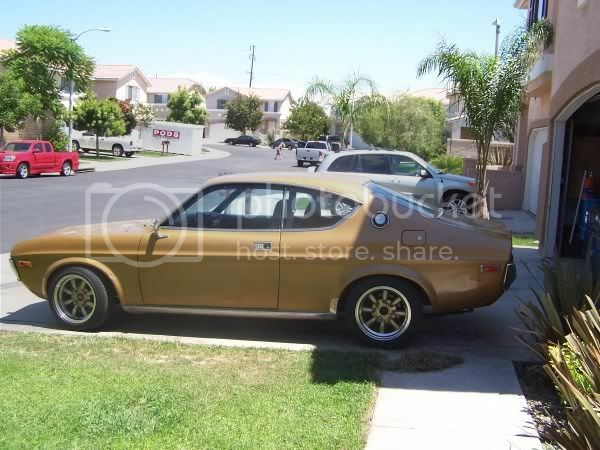 1974 RX-4 with a 13b D-port. Still have quite a bit of work to do on it, but it's coming along. At least the motor is fixed now. 1972 Toyota Crown 2dr Hardtop. One of very few alive in the U.S, and finally my 1973 Toyota Carina. I might be putting a 13b streetport in this one. That Crown is too damn tight. I love it. Any chance you'll be bringing her to Sevenstock 9? I'd love to see them make an exception and let one (ultra rare) Toyota in the show! TOYROTOR: I'm digging that grill of yours! Looks like it belongs there. My windshield was already delaminating before I took it out, and now is cracked like hell. Old glass is just gonna bust when you're cutting it out unless you're lucky. I did get lucky on the rear glass, but my front got trashed on the way out. If you find a good place to replace that RX2 windshield let the rest of us know! I'd like to put up a pic of my friend's 4 but my computer is wiggin' out right now. This thing is crazy clean and I'm sure some of you SoCal folks have seen it in person already. Freakin' beautiful and has my old Mazdaspeed seats! BTW: Gilbert, where you at? Alright, here's Juni's Four coupe. I'm trying to have another friend in Japan find him the original fender mirrors but these one's from a Toyota look pretty damn fine in the meantime. Enjoy! 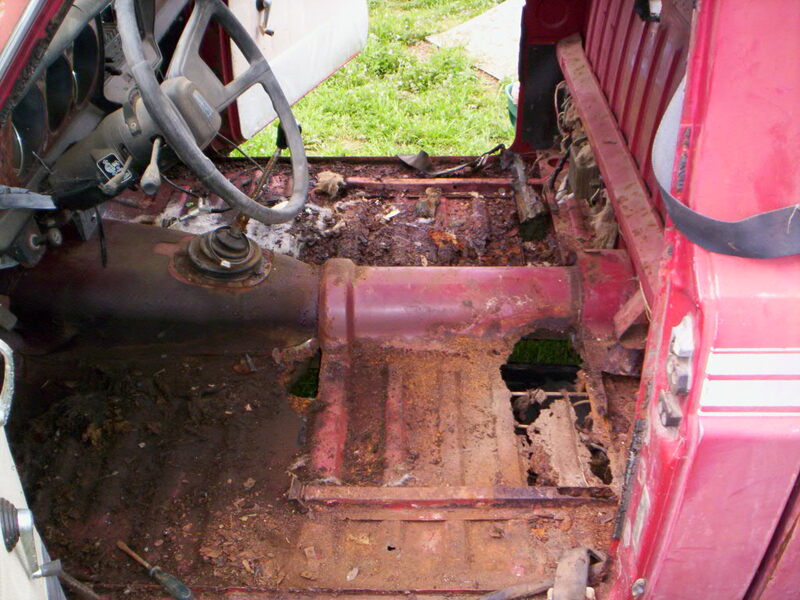 I am right in the middle of a complete rebuild on it, so hopefully, it will be even nicer when done. 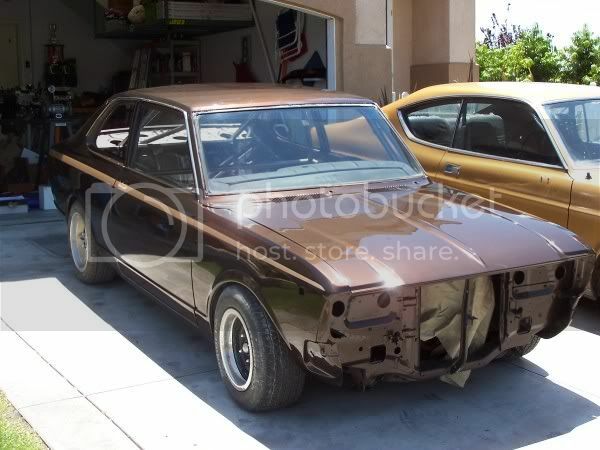 I have one very clean all original 77 REPU, (not pictured) and then this poor rust bucket I found awhile back. Hasnt been registered since 1984, just dont have the heart to Part it out. I was optimistic, but after I got it and started cleaning it up it just kept looking worse and worse. Will try to get pics of the 77 up soon. It has 104xxx original on the clock. One owner from 77 to 97. 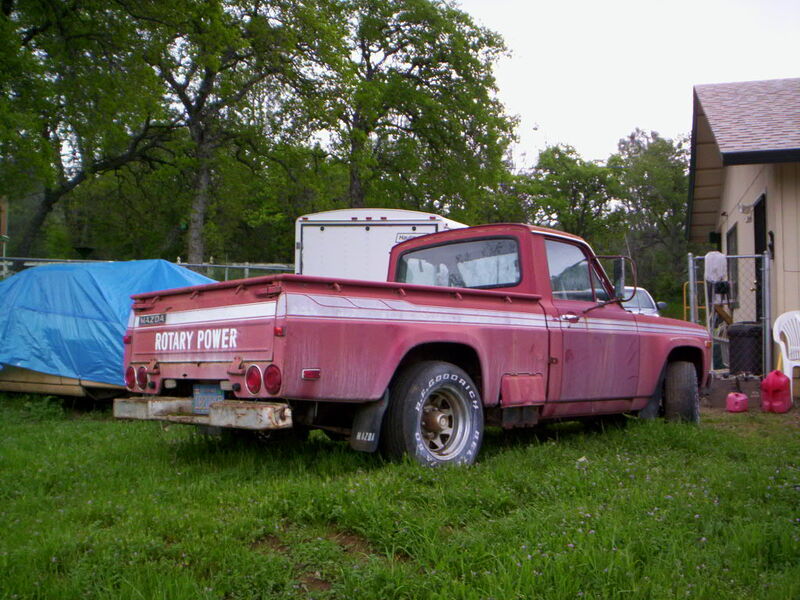 Owner had bought it when he retired and used it for fishing and taking model airplanes to the airport. He passed away and it was put into storage where it sat until I found it in 03. I have kept it stored until now. Still has the original rubber and metal clip to hold the battery door open. My plan is a complete resto eventually after the 3rd gen is finished. Nice 4.... what kinda wheels are those cant tell from the angle.. got any other pictures? Heres a few of my rides. I think this one beats them all! Sweetest Rx3 !!! ^ Superclean!! !....but $25,000? I can see $15,000, maybe. I think its just a matter of time before that thing is gone! NICE RIMS JUNI, THOSE FIT PERFECT ON YOUR 4 CAN YOU TELL ME WHERE YOU GOT THOSE ???????? Last edited by ricksrx3; 08-26-06 at 03:26 PM. Those mirrors should sit much further forward (well they do for the Jap Factory Luce RX4's). 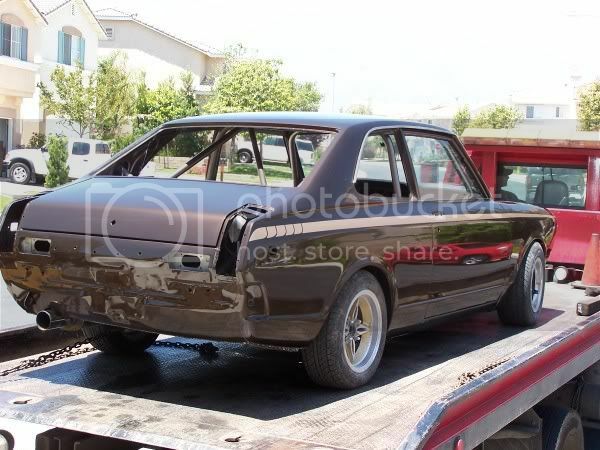 I bolted some up to my RX3 the other week - no photo's just yet. ricksrx3, are you Rick from Rick and Ronnie? And those Hella foglight covers are hella cool. Find More Posts by KeloidJonesJr. This thread delivers like no other!! Never been a fan of those SP's with the full decals and cow-catcher air dam. Just looks too busy for such a small car. It'd probably look pretty damn good with the right set of wheels and no huge decals... but then it wouldn't be original either. Islandsnow, I'm feeling that mango of yours! 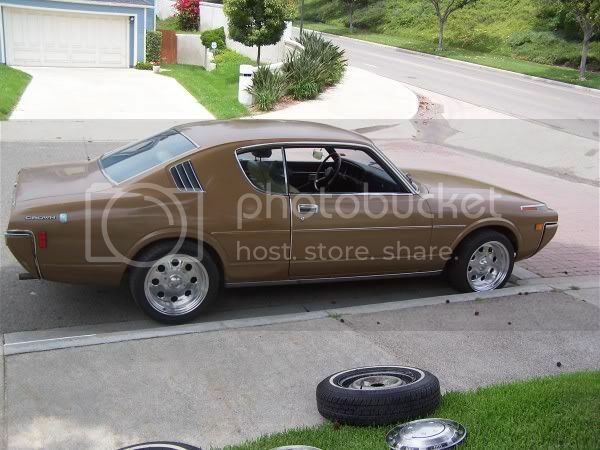 Almost the color I want to paint my 2. Plus those old Equip 01's... damn you've got great taste! The wheels on Juni's RX4 are SSR reverse mesh. 15x9 in the rear, not sure about up front. Sorry to say but I don't have any pics from the side. Last edited by VincenzoL; 08-26-06 at 11:22 PM.